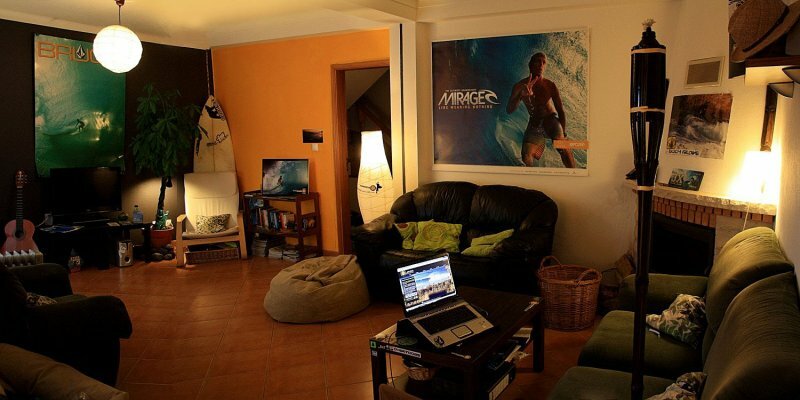 Milfontes Surf Camp is located in Vila Nova de Milfontes, a peaceful Portuguese town with a laid back atmosphere surrounded by the Natural Park of Costa Vicentina. Between Lisbon and Algarve, Alentejo region offers beautiful landscapes and zero crowded beaches perfect for a relaxed surf trip in Portugal and learn to surf. All rooms with private bathroom? All toilets are shared. Alentejo is the south-central region of Portugal, usually known as the "bread basket" of the country, characterized by open countryside landscapes, rich fertile soils, lots of good food & wine, Mediterranean weather and a laid back atmosphere with no mass tourism around. These characteristics of Alentejo combined with its unspoiled coast line, home to some interesting non crowded surf spots, makes it a very good destination for surf holidays in Portugal, especially for those looking to learn how to surf and are looking for free surfing on a relaxed place. 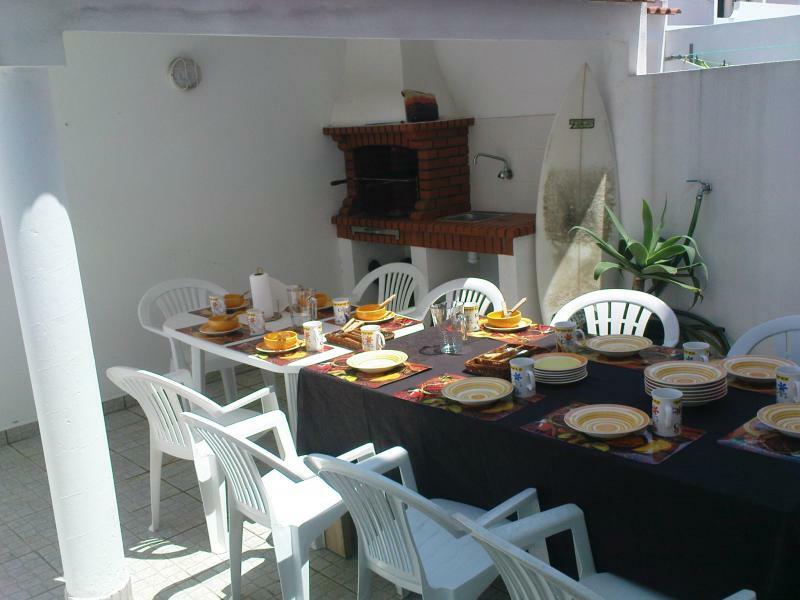 Alentejo is perfect for families and groups of friends! 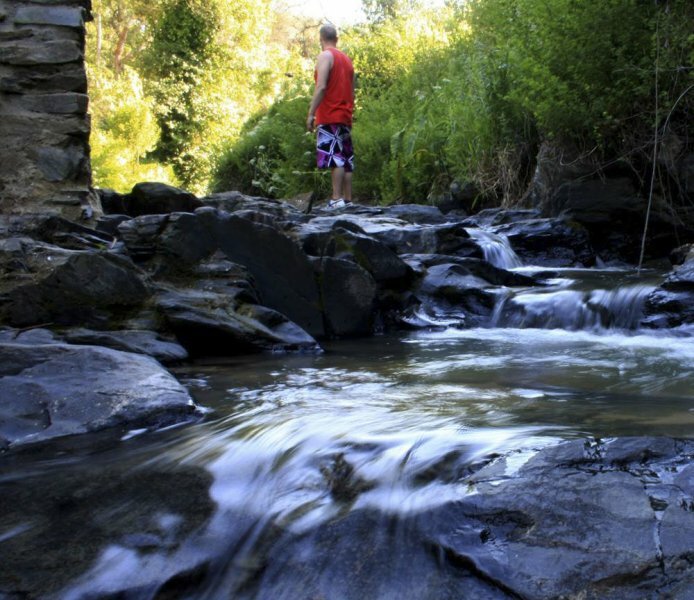 Milfontes Surf Camp and its surf school is located in Vila Nova de Milfontes one of the prettiest and coziest little towns situated on the mouth of the River Mira and surrounded by a Natural Park, Costa Vicentina. Alentejo's coast is famous for its mild weather all year round which means it never gets too hot during the summer or too cold in the winter. Alentejo's coast, namely the most popular towns of Milfontes, Odemira and Zambujeira do Mar, are actually home to some of the best farms and agriculture plantations in Portugal due to its special micro climate which you will notice in every breakfast at the surf camp or dinner out at one of the restaurants around! In Alentejo, Vila Nova de Milfontes is an important ancient town with its own fortress built to protect the entrance to the river Mira. 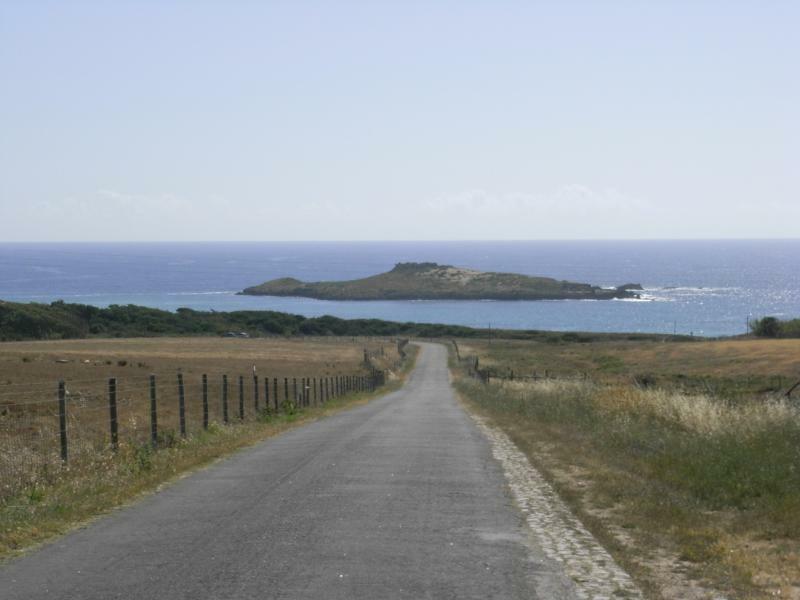 Apart from surfing in Vila Nova de Milfontes and Alentejo, you will have lots of things to see and extra activities. 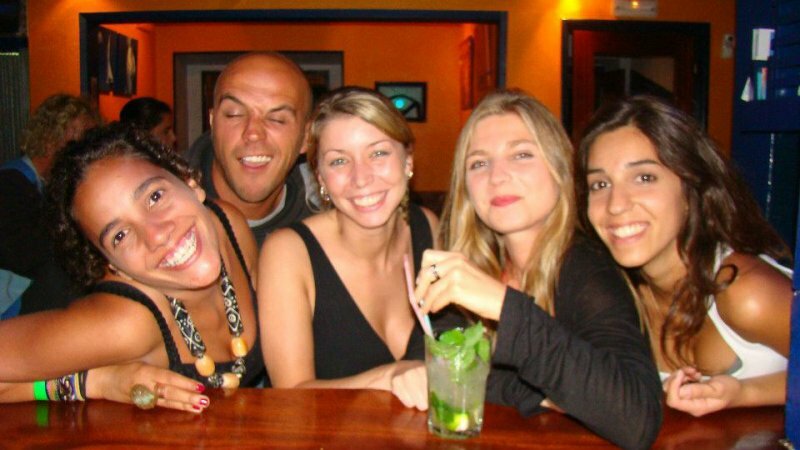 Nevertheless, spending time on your own at the surf camp or with the surf instructors and other guests will never be boring as there will be plenty of things to do and cozy facilities. 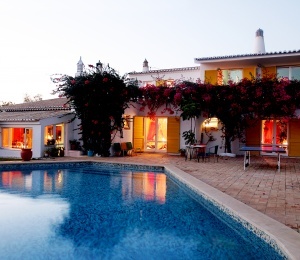 Traveling to Alentejo and Vila Nova de Milfontes is easy. 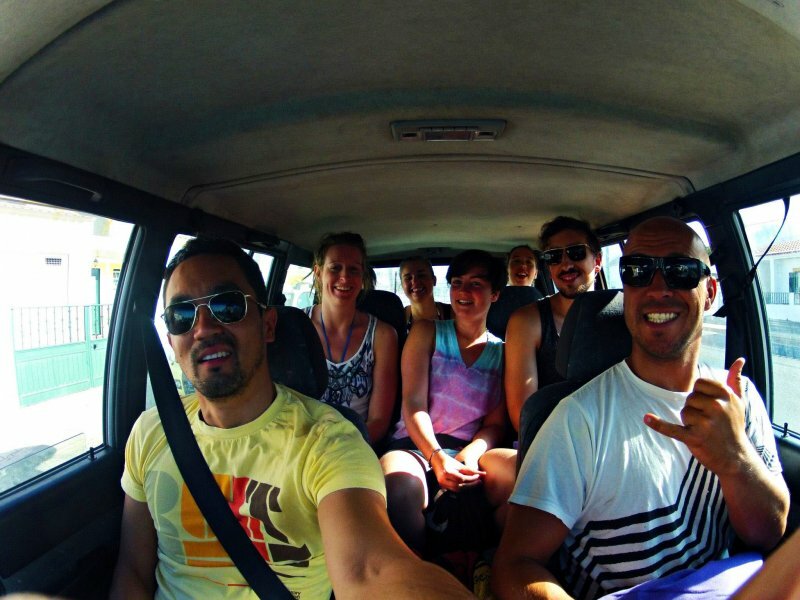 The surf camp is around 150 kms far from Lisbon and Algarve's airports and there are daily transfers that can be organized by our staff or you can also take a bus. 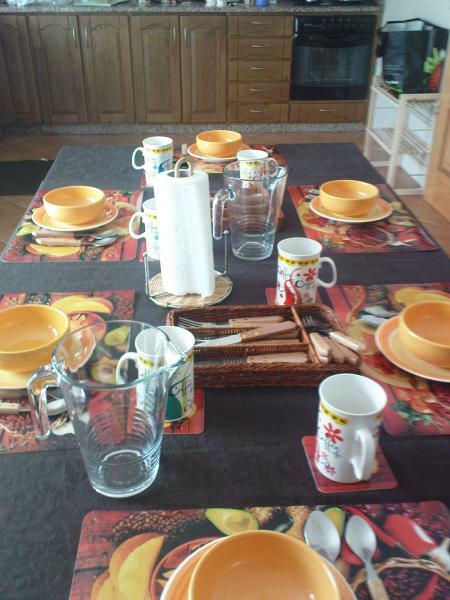 The surf camp is located in the centre of the town within a few minutes from the beach. 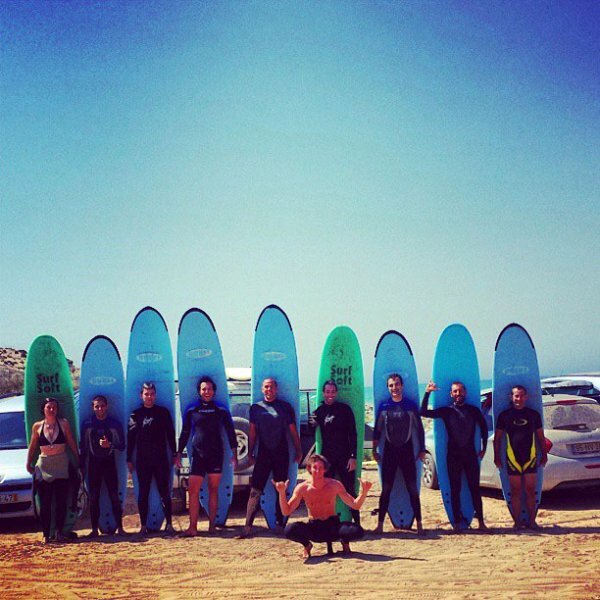 Milfontes Surf Camp and its surf school is located in Vila Nova de Milfontes, one of the most charismatic Portuguese villages right in the middle of the Alentejo's Natural Park, Costa Vicentina. Away from major tourist centres this region is highly indicated for surf holidays of families and groups of friends, yet the surf camp was developed to suit most surf traveller's needs. 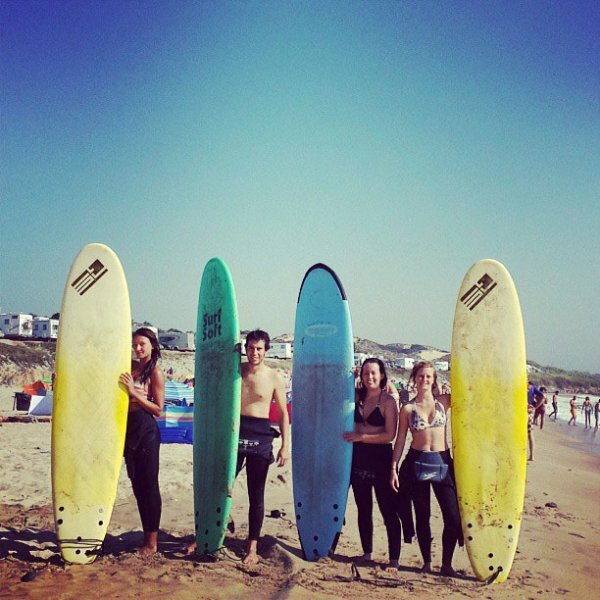 It does not even matter if you are a solo surfer and decided to spend your surf holidays in Alentejo alone, you will always surf with us and the rest of the guests at our surf camp and surf school. 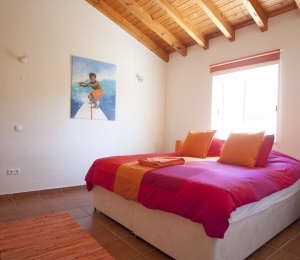 Milfontes Surf Camp serves as a guest house with 4 bedrooms and 2 WCs on the first floor. 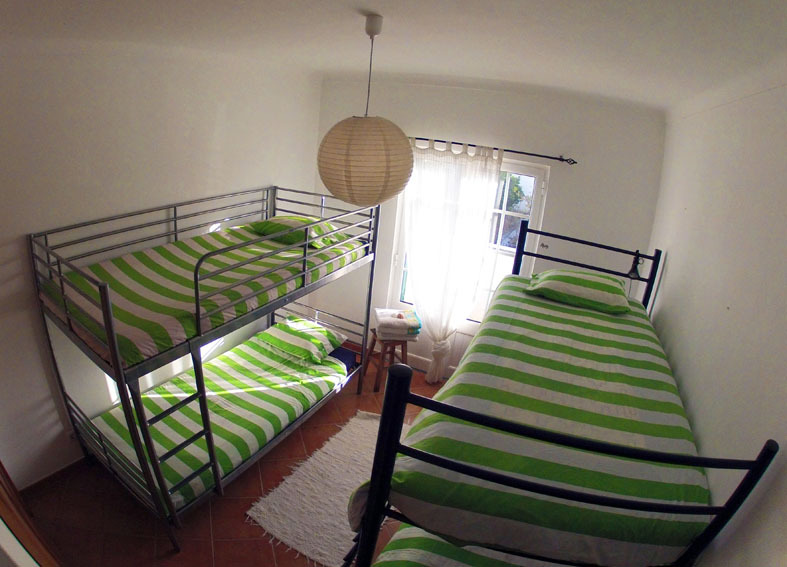 There are double rooms and shared rooms for a total of 14 people gathered in a familiar atmosphere and sharing surfing experiences. On the ground floor there is a living room and terrace where you can take your breakfast, do barbecues, listen to music, watch surf movies and TV and enjoy the evening with your friends. 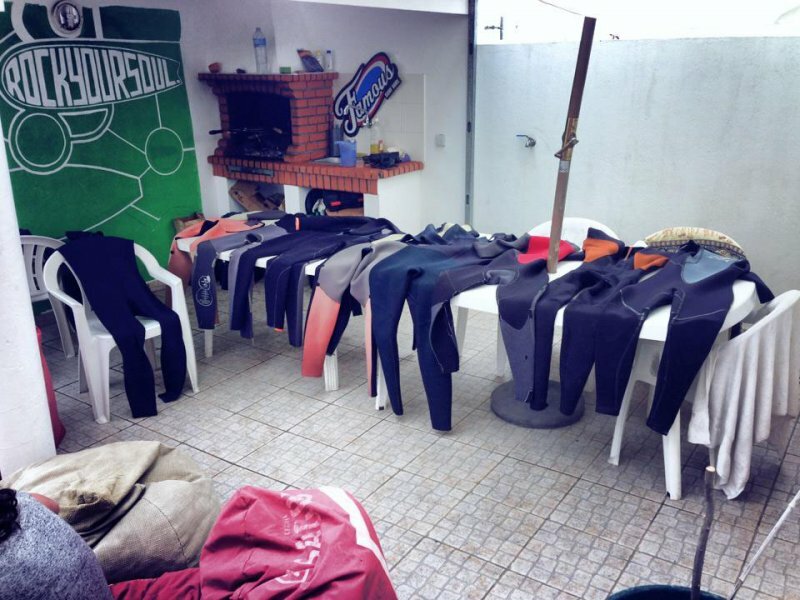 You will have available at the Surf School courses and surf clinics for all levels; from beginners, learning the rules of surfing, the basic movements of take off and getting your feet right; to intermediate surfers improving your bottom turns or cut backs; to advanced surfers correcting bad habits and improve your skills further. 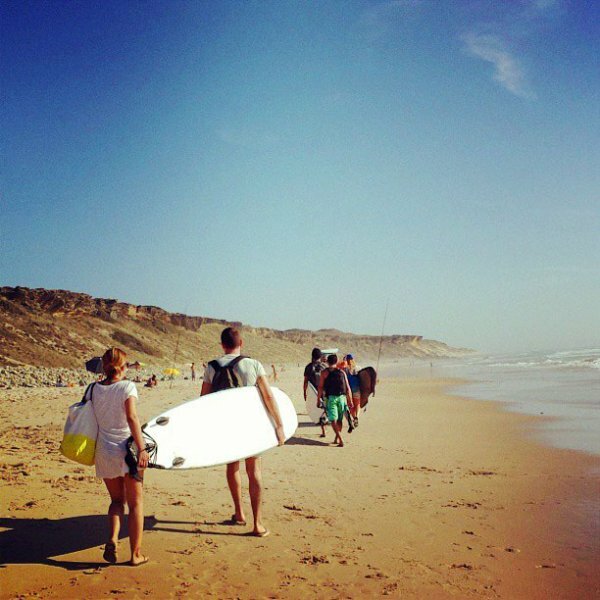 For advanced surfers the surf school can also provide surfari packages in order to tour with you some of the most popular waves in Alentejo. 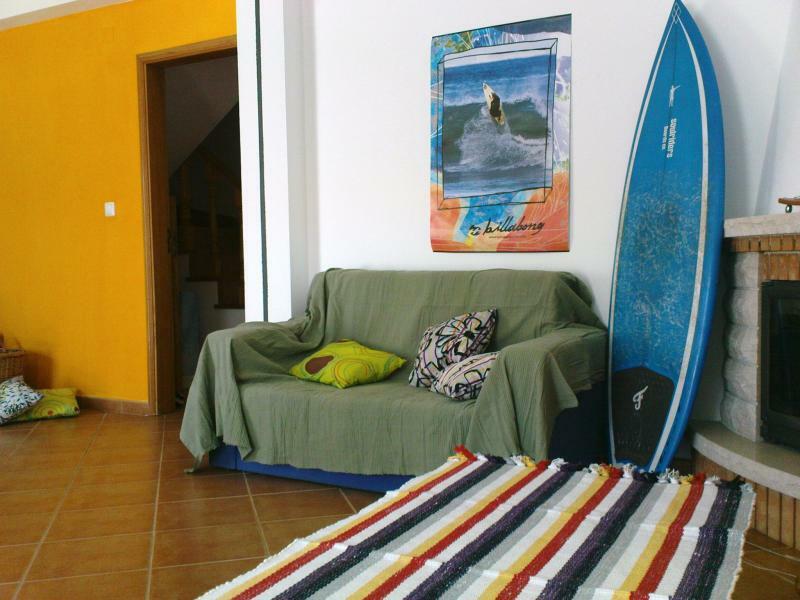 If you are up to some free surfing in Alentejo you may also rent the necessary surf equipment from the surf camp or alternatively you can also get good deals from the local surf shops if you plan to buy a brand new or second hand surf board or wetsuit. 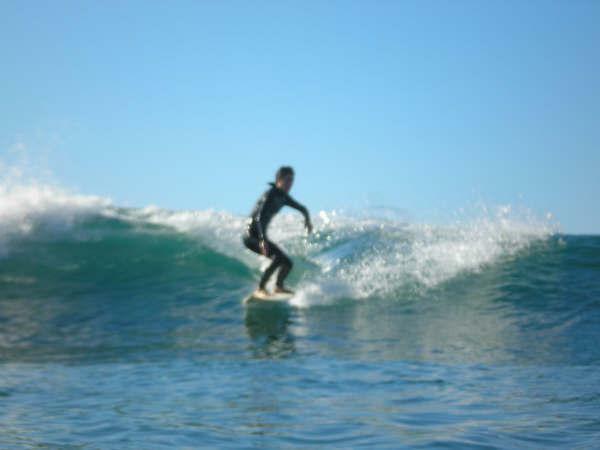 If you are taking a surf camp package then our surf school will provide you with many options of surf boards and suits. 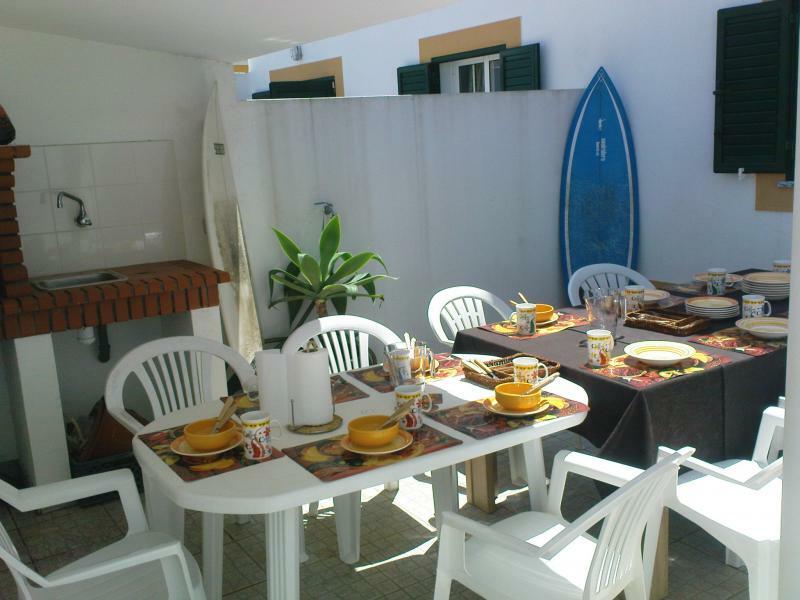 Close to the surf camp there are many surf breaks such as Sao Torpes, Zambujeira do Mar, Praia do Malhao and Melides. 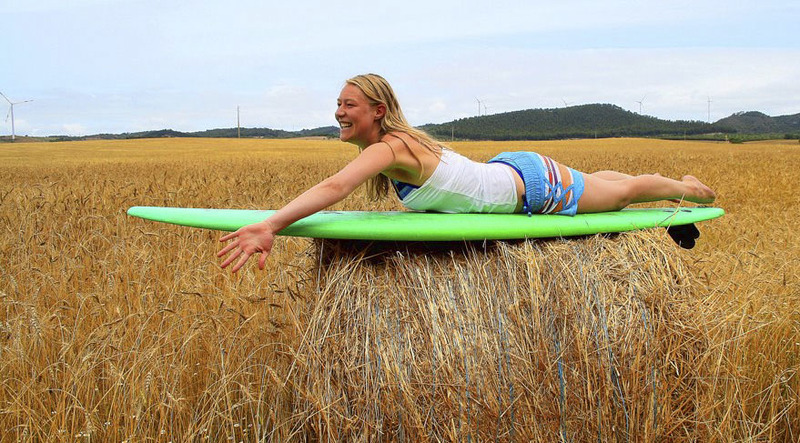 Alentejo retains its identity and natural wonders, perfect for learning how to surf or to develop your surf skills. You should also combine the surf spirit at the surf camp with extra activities around like canoeing in the river Mira, horse riding and sightseeing the natural park, diving and snorkeling in one of the many sandy beaches around. 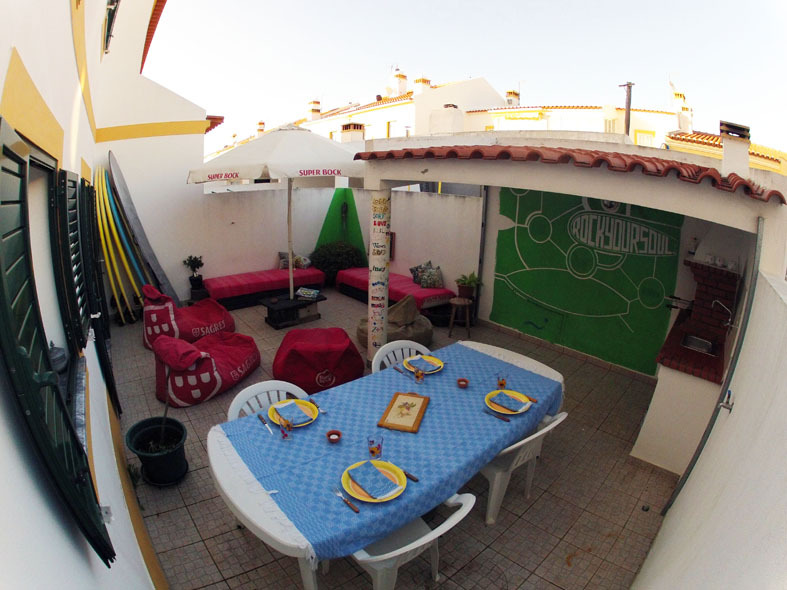 The surf camp and surf school is located close to the little town of Zambujeira do Mar, which holds every year in early August, the Southwest Festival, the most famous and biggest music festival in Portugal. 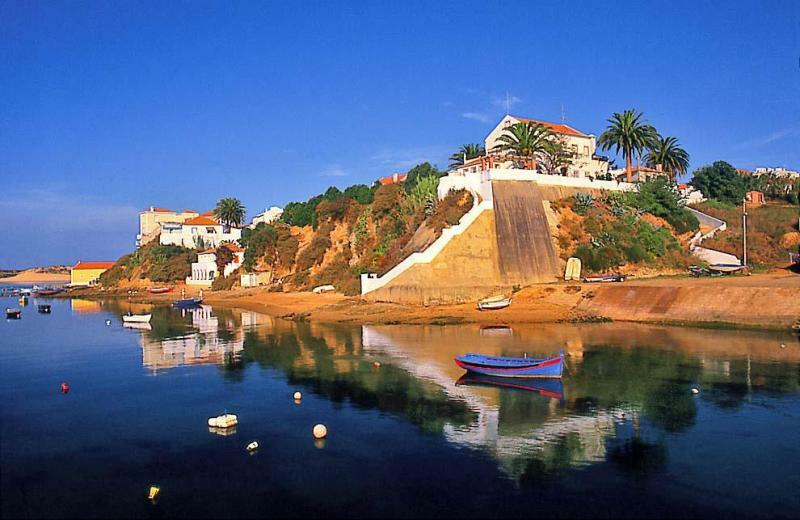 Zambujeira do Mar does not sleep for a week during the festival and close by, in Sines, you can also enjoy the World Music festival, a less mainstream festival. 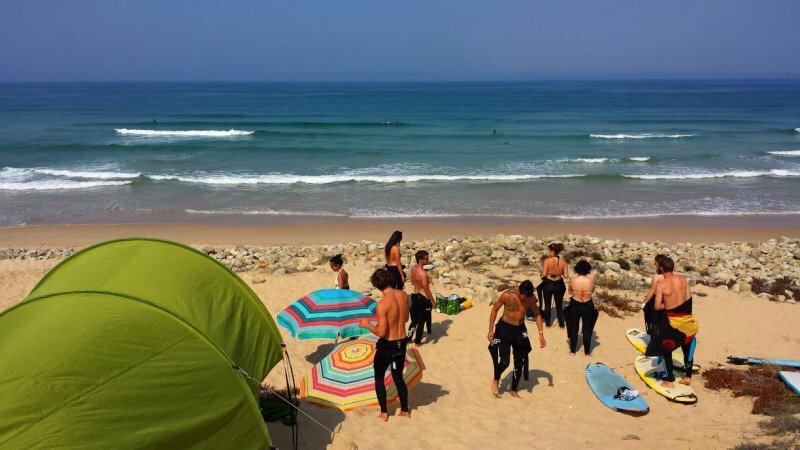 Milfontes Surf Camp offers you a whole range of activities which provide exciting surf vacations in Portugal within unforgettable natural setting. 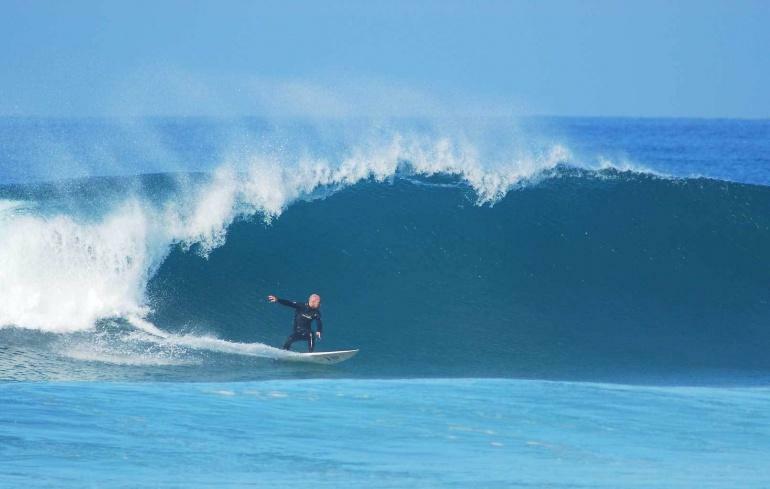 Milfontes Surf Camp is located a few minutes away from several beautiful beaches with a big range of waves of all sizes and strong consistency all year round. 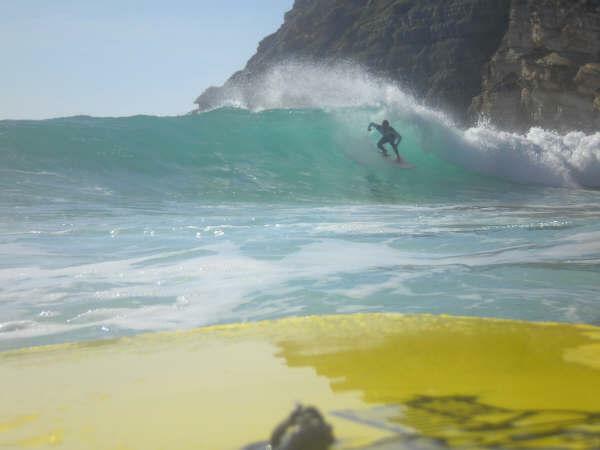 The excellent natural conditions make Milfontes one of the best places for your surf holidays in Portugal. 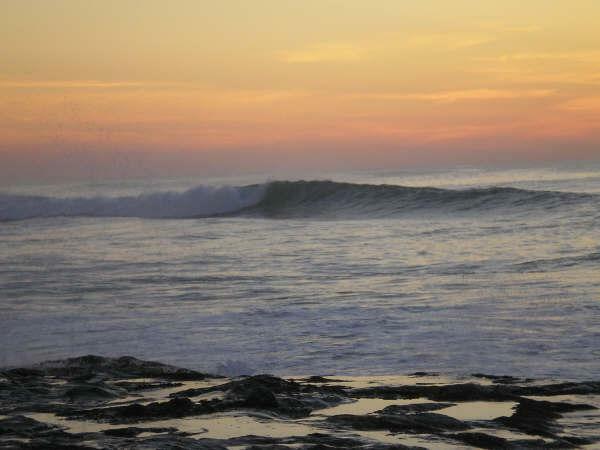 Nevertheless, if Vila Nova de Milfontes does not offer good conditions to conduct our surf lessons, the surf school will take you to one of the nearby surf spots in Alentejo's coast. 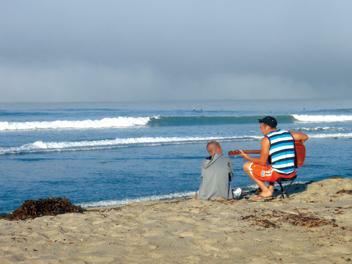 Daily our team at the surf camp will check the conditions and prepare the next day's surf lessons. There are daily surf lessons for all levels from beginners to advance and daily guided tours to the best spots for the experienced surfers. Choose your package according to your expertise and let the instructor guide you to your goal. According to your skills, the certified instructors will take you to the best spot nearby, to make sure you take the best out of it! 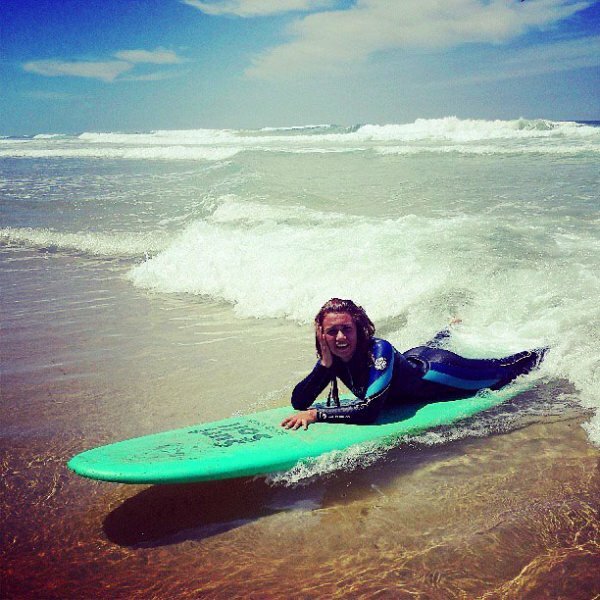 Daily surf lessons are scheduled each day by our dedicated instructors, depending on tides, wind and swell to guarantee the best surf conditions and safety rules. The Vicentina Coast is also one of the best surfing destinations for experienced surfers from all around the world and well known for its consistancy - good waves break year round in this part of Portugal. This excellent surfing conditions and natural beauty attracts hundreds of surfers to this remote part of Europe every year. Waves in Alentejo break all year round, yet the best time of the year is between September to November and from February to May avoiding the coldest season and when the swell is bigger and more recommended for advanced surfers. Yet, the winter is never too cold especially compared to Central Europe so it may be a very good surf destination for a weekend break during the winter time. During the summer months, from May until September, the waves are usually smaller which makes it more convenient for beginners and those looking to surf perfect waves of up to 1 meter in Alentejo. 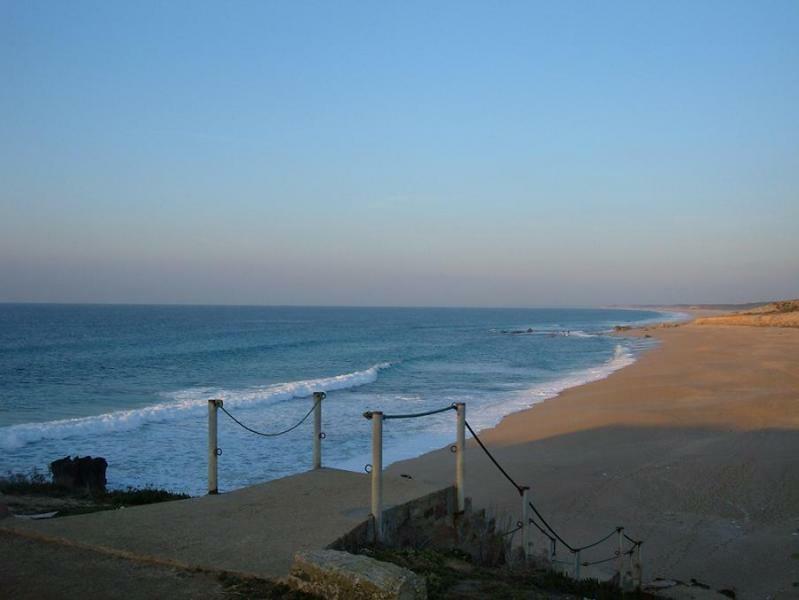 Alentejo has a range of 100 kms with golden beaches, crystal clear waters and surf spots with empty waves. SURFINN © 24-04-2019 06:35:09. ALL RIGHTS RESERVED.